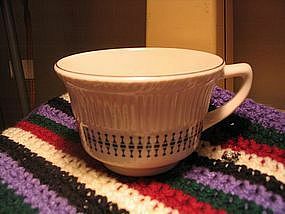 I do not know the pattern name of this cup. It is also stamped with a 14. No damage. Additional photos or info by email. I need your zip code to calculate the postage.